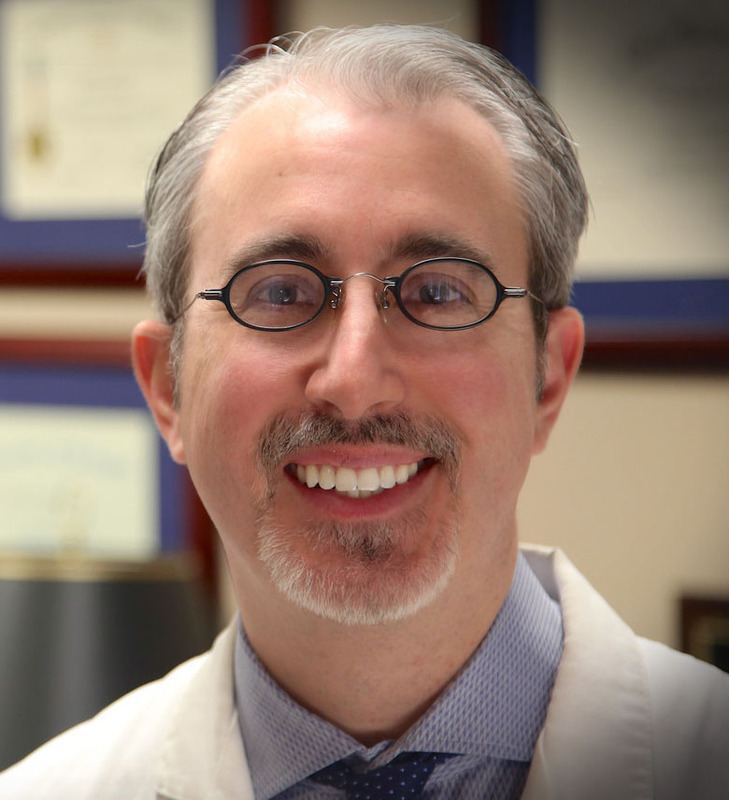 Joseph J. Skitzki, MD, FACS, joined the faculty of Roswell Park Comprehensive Cancer Center in 2009 and is an Associate Professor of Surgical Oncology and Associate Member of the Immunology Department. He is also an Associate Professor of Surgery, Jacobs School of Medicine and Biomedical Sciences, State University of New York at Buffalo. Dr. Skitzki earned his medical degree from the Pennsylvania State University’s College of Medicine, Hershey, where he was inducted into the Alpha Omega Alpha Medical Honor Society. He completed a general surgery residency at Case Western Reserve University, Cleveland. Within his residency, Dr. Skitzki completed a two-year research fellowship in surgical oncology at the University of Michigan, Ann Arbor. He is a Diplomate of the American Board of Surgery and a Fellow in the American College of Surgeons. 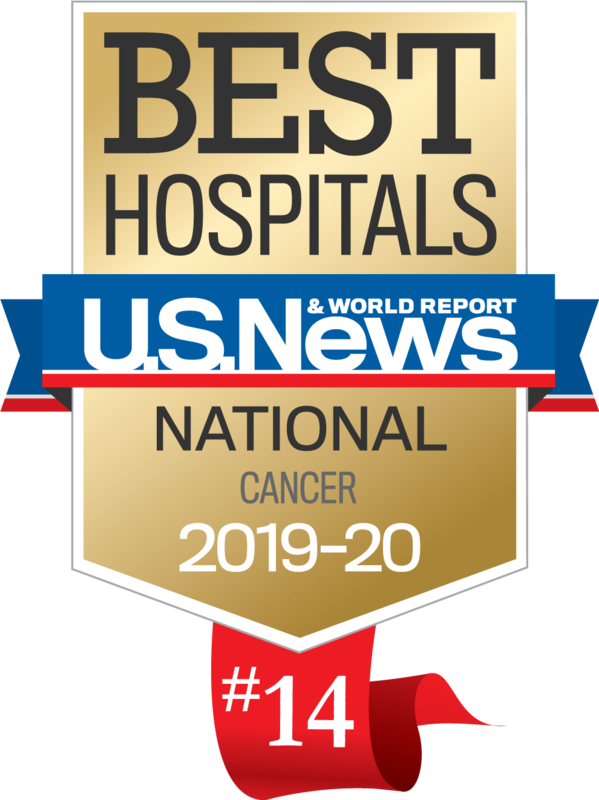 He holds membership in the Society of Surgical Oncology, American Society of Clinical Oncology, American Association for Cancer Research, American Society of Peritoneal Surface Malignancies, and the Association for Academic Surgery. Dr. Skitzki is clinically active in the areas of melanoma and sarcoma with a focus on regional therapies. His independent lab focuses on immunotherapies for melanoma and animal modeling of regional therapies with the goal of clinical translation. Dr. Skitzki has authored or co-authored more than 50 journal publications, book chapters and abstracts.